This will be an incredible gig to attend. 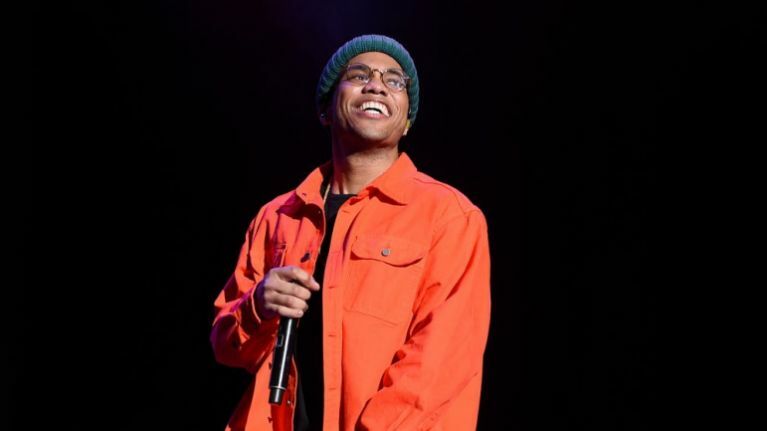 Anderson .Paak undeniably stole the show at Longitude in the summer of 2018. Effortlessly rapping and drumming at the same time, there aren't many people in the world who can do what he does on stage. And he looks and sounds great while doing it (we're going to go out on a limb and say that he has the best smile in music). So we imagine that the news that he is playing The Olympia Theatre will delight fans. 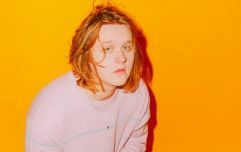 He will play The Olympia on 19 March 2019 alongside his band, The Free Nationals. His new album Oxnard was released less than a month ago and has gone down a treat so far, so we reckon these tickets will sell out pretty damn fast. Tickets go on sale on Ticketmaster this Friday, 7 December, at 9am. And if you're still in two minds, check out his performance on last weekend's episode of Saturday Night Live. It's great.